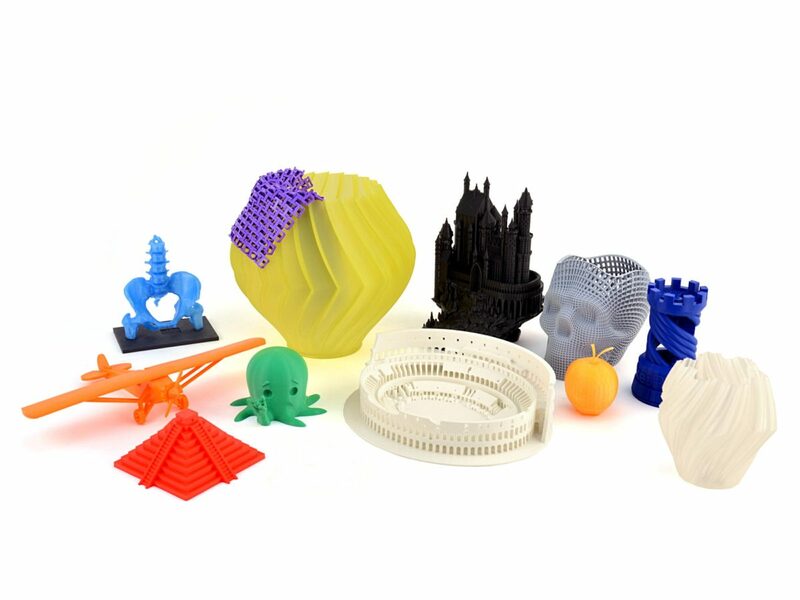 Big sale on refurbished LulzBot 3D printers! These printers are in good condition, tested, fully operational, and guaranteed by IT-Works for 30 days! 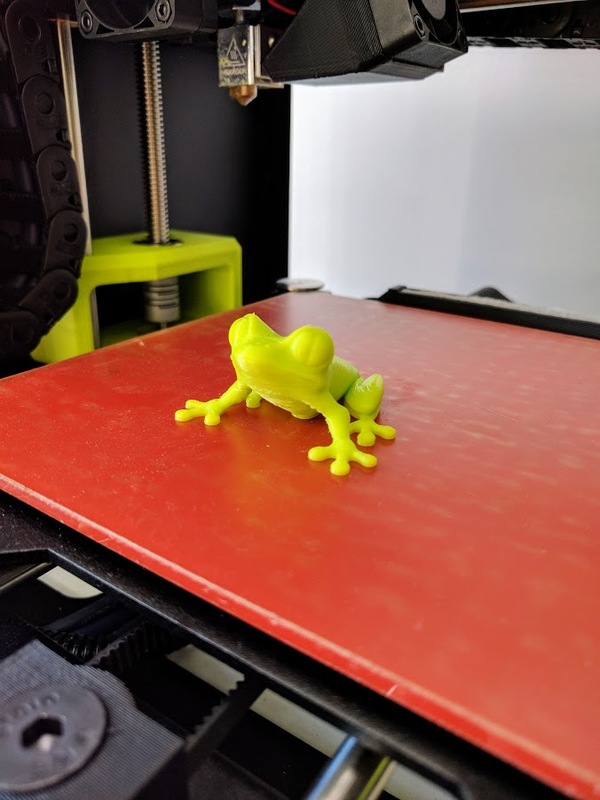 Adopt a GREAT LulzBot TAZ 5 3D printer for only $1499! 13670 is the “pick of the litter”, with a beautiful shiny coat, high energy printing capability, the latest V2C toolhead connector, and highly desirable metal cased power supply! Why are 13670 and siblings so inexpensive? We have a whole pack of them, and need to find them good homes to make room for more. Seriously though. This printer and several others we have ready to ship are in FANTASTIC shape. We need to move some printers, so you get a great deal. These prices only last until we sell down, so take one home today! Click LulzBot TAZ 5 3D Printer #13670 for more details and pictures.